Purpose and audience: The purpose of this self-study tutorial is to provide background information about prostate cancer, and the use of PET/CT in prostate cancer. The intended audience are non-medical personnel who engage in marketing activities on behalf of an imaging center or department. 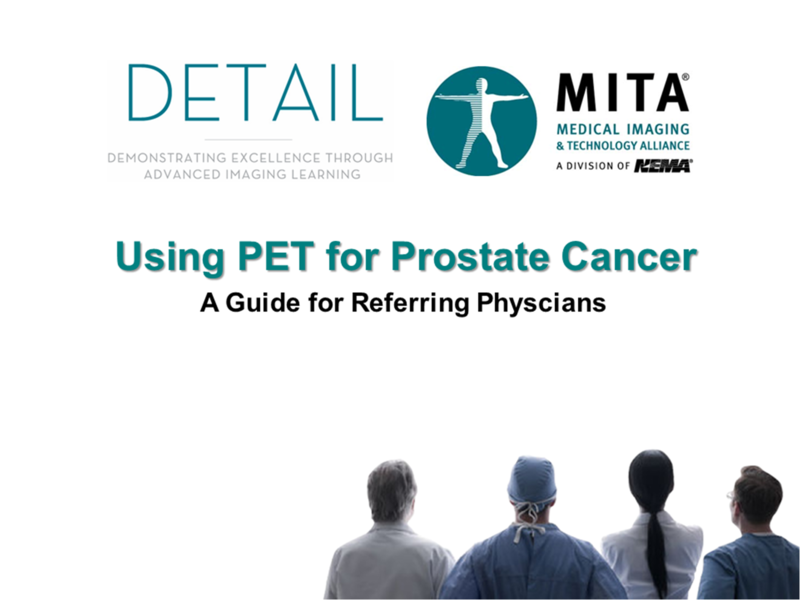 Upon completion of this self-study program, a person engaged in marketing activities will be better equipped to speak with referring physicians (e.g., oncologists, surgeons, urologists) about the role of PET/CT in prostate cancer.